Come with us if you would like to grow in your faith! 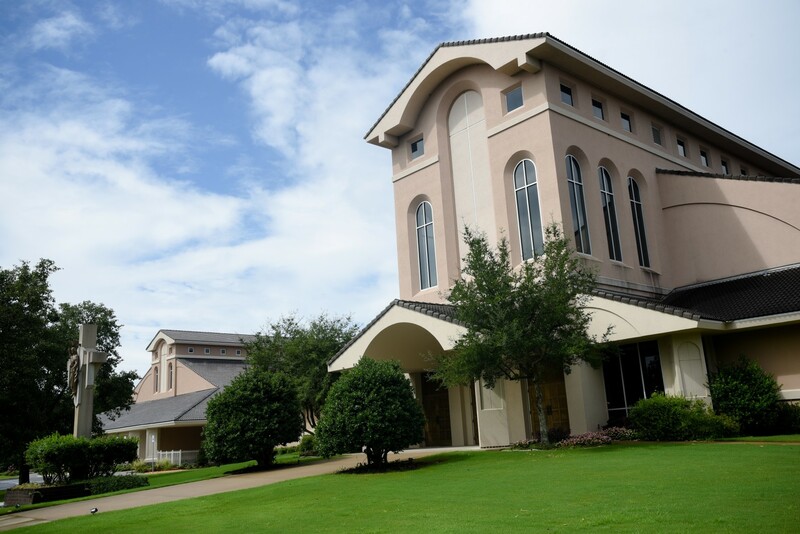 Explore the organizations listed here and you will find many opportunities to experience all that parish life at Christ the King has to offer. It’s where we learn and teach - get help and give help – demonstrate our faith and experience our faith. Join with other members of the parish – help make our community come alive. You can make a difference in our parish community, and our parish community can make a difference in you!